How does getting Viagra from Boots or Tesco work? You might have heard that you can get Viagra from Tesco or Boots but how does it work? Could you be getting a better, cheaper service elsewhere? Is it the easiest way to get medication for erectile dysfunction...? Are Tesco or Boots selling the cheapest Viagra? Which Tesco and Boots stores are selling Viagra? Are Tesco and Boots selling Viagra over the counter? Do I need to buy Viagra in person? Can I buy Viagra from Boots or Tesco online? Overall you can save up to 24% by ordering from Superdrug Online Doctor instead of Boots. You can compare our Viagra prices with Boots. You can also see that reviews of Viagra from Superdrug Online Doctor show an average rating of 'excellent'. Boots – Boots also offer an in store Viagra service from £30 including a consultation. This doesn’t include free delivery. Our online service start from £20 including free delivery and click and collect. You can also order up to 28 tablets with Superdrug Online Doctor whereas Boots only offers up to 16 tablets. Tesco – as of 2010, Tesco have offered an in store Viagra service from £52 for 8 tablets. This also doesn’t include free delivery. In comparison Superdrug Online Doctor service starts from just £20 and includes free delivery, click and collect, and pack sizes from 4 to 28 tablets. Boots – there is a list of pharmacies that offer in-store Viagra services on the Boots website. This list does not include all Boots pharmacies so you may find that you will not be able to use your closest or regular pharmacy for in store Viagra services. 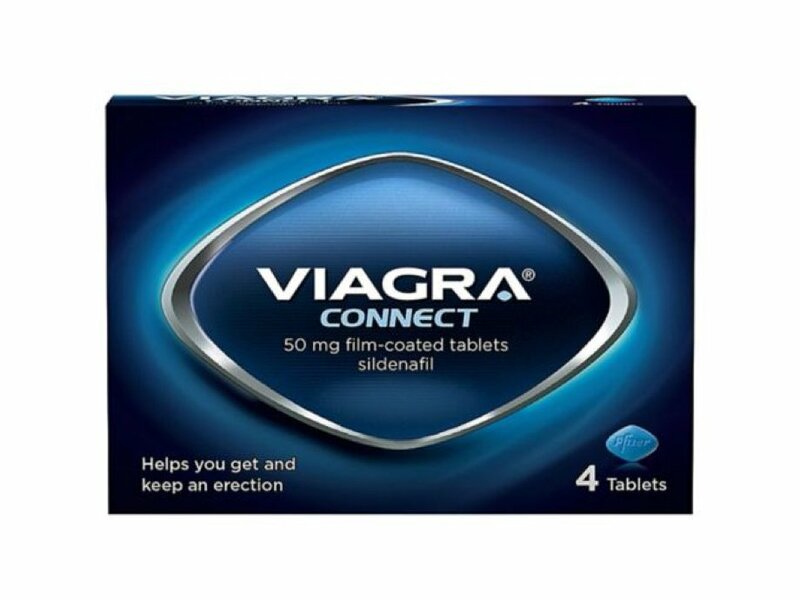 Tesco – there is no list online indicating which Tesco stores offer Viagra services. You could try calling or visiting your nearest Tesco pharmacy to check whether they offer the service. They may be able to redirect you to a store that does. Going online instead – if you don’t want to check if your local pharmacy has a Viagra service, or you’ve checked and you can’t find a convenient service near you, you could go online. Online doctor services like Superdrug Online Doctor provide free online assessments for your medication and free to-your-door delivery if your order is approved. Are Tesco and Boots selling Viagra without prescription? No. Neither store is able to sell Viagra without a prescription (over a pharmacy counter for example). If you want to buy Viagra in person you will need a prescription from a doctor. If your GP gives you a prescription you can fill it at a pharmacy – once you have your prescription from your GP you will need to take it to a pharmacy. 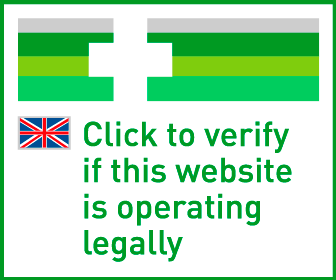 Most pharmacies should have it in stock but you may need to wait for them to order your medication in. Because there is no advantage to collecting your Viagra in person, you may find it more convenient to order online. For more information please see our Viagra product page. Beware about buying herbal Viagra supplements online as many retailers offer useless or potentially dangerous products that aren’t well regulated and you could be putting yourself at risk. Many men prefer going online because it’s less hassle and they don’t want to go through a face-to-face consultation about their erectile dysfunction. Boots currently does offer an online service for Viagra but Tesco does not. Choosing between online services can be difficult so it can help to look at erectile dysfunction price comparison between service to help decide. 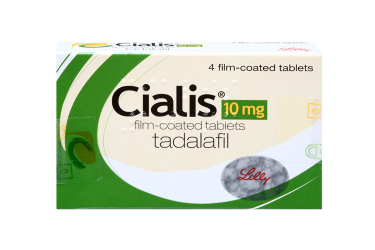 In order to offer online doctor service for Viagra, an organisation needs to meet proper regulations and you can tell the quality of their service via online review services like Trustpilot.